One of the hardest things to do as a watchmaker is to maintain the quality and control of the company when you have the highest standards. 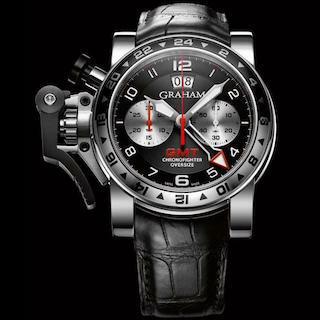 Graham watches embody the ability to meet and exceed standards on a daily basis. Having been in the watchmaking industry since 1695, this is one of the oldest watchmakers in the world. They are also located in La Chaux-de-Fonds, the watchmaking capital of the world. Located in Switzerland, the company is able to produce its own Swiss movements of the highest quality. 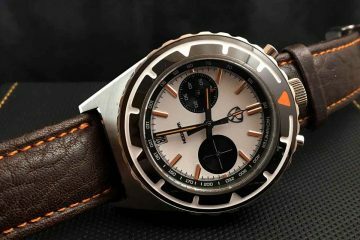 Everything for these watches is produced for the company by the company right in the facility in Switzerland. 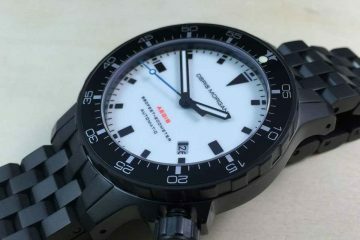 This way, you know you’re getting the highest quality watch from one of the best in the industry. 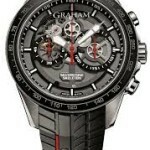 Many of the watches from Graham incorporate their patented chronograph starter. Resembling the starting switch on a pocket watch sued for timing, there is a thumb trigger used to start the timing mechanism. The reason for this protrusion from the watch is that the thumb is the fastest finger on the hand and can easily start and stop the time with comfort on the left hand side of the watch. It is just one more level of control Graham is putting into your hands and allowing you to have the best watch you can possibly have. 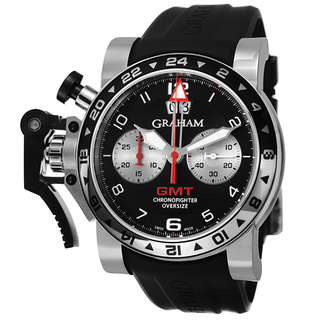 The different collections from Graham include military style watches as well as more classic style watches. You can browse through the different styles available to find the style that is most in keeping with your own style. 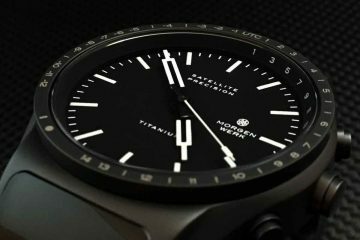 It will allow you to have a watch that is perfect for whether you’re going out to a formal event, or you just need something you can wear to the office. All of the watches available from Graham are created and designed with subtle elegance in mind, so you can look your best no matter what you’re doing. You can count on these watches to be accurate and durable at any given time. After all, the point of having the best watch is the ability to depend on it to operate like it is the best watch.